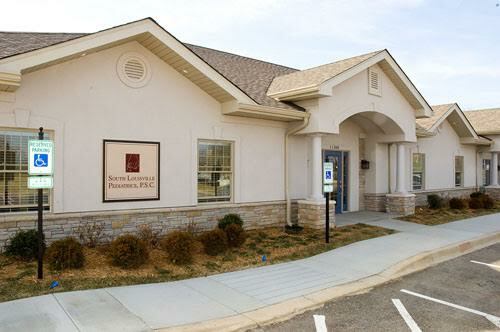 From first visit to routine checkups, we provide excellent patient care. You will be made to feel like a part of our family each time you visit. 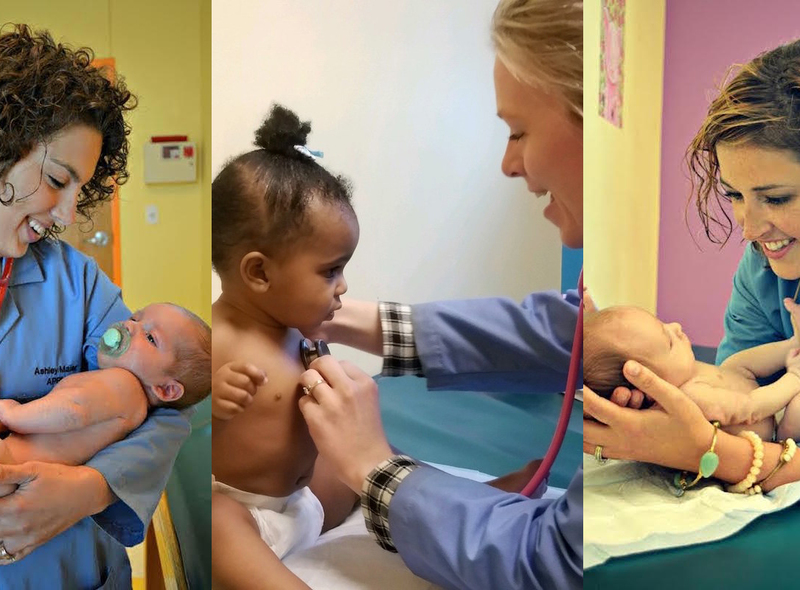 Comprehensive pediatric care for infants, children, and teens. 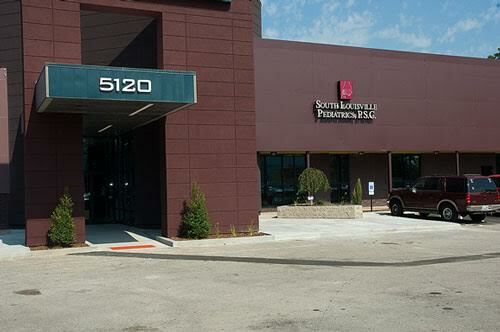 South Louisville Pediatrics is a comprehensive pediatric practice caring for your child from birth through their adolescent/teenage years. Our courteous and knowledgeable staff works hard from first contact to make every visit to our office positive. Whether it’s your child’s first visit or a routine checkup, we strive to make sure you and your child is always comfortable and informed. For information concerning your health care and treatment, please visit our portal provided by ONE Pediatrics. 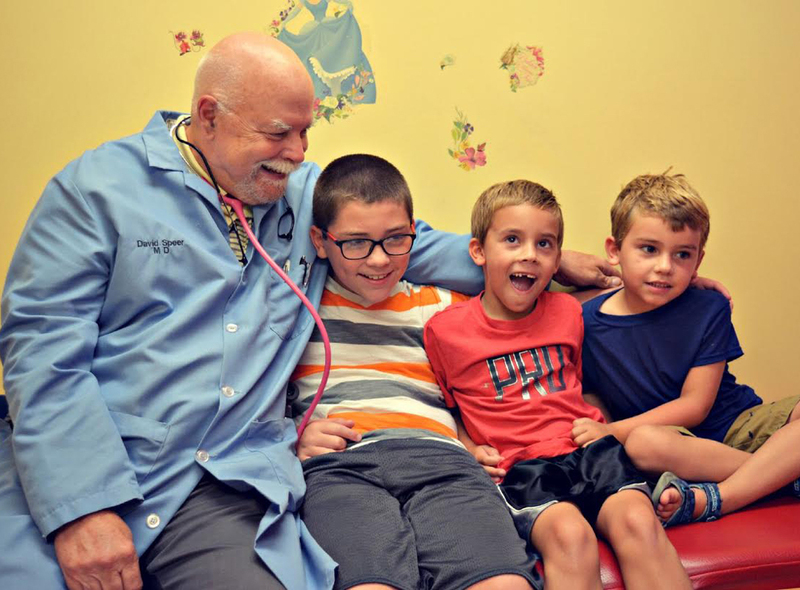 South Louisville Pediatrics first opened their doors in 1956, with Drs. Alvin Churney and Billy Adams, in a small office on Park Drive in Shively. Since that time, we have changed locations 5 times, but our doors have always remained open. 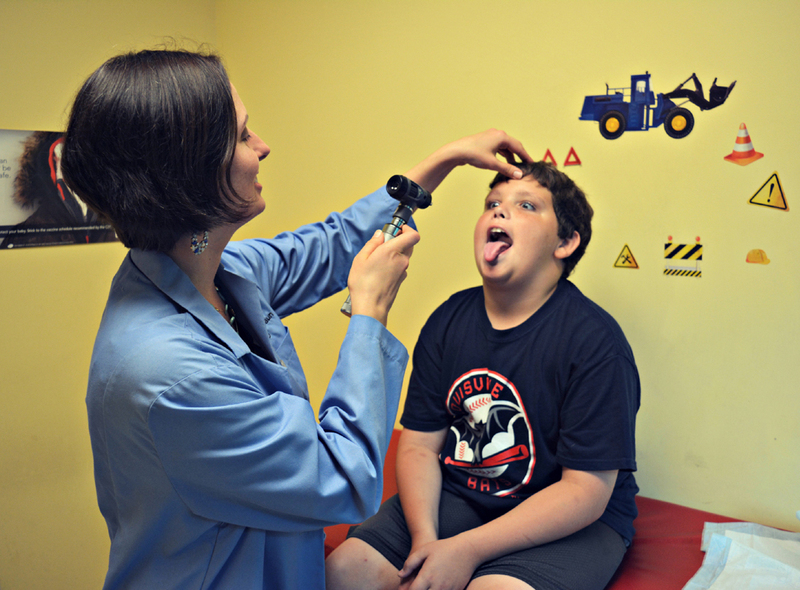 We offer a full array of services such as same day sick visits and weekend hours to help your child maintain good health. We take the time to talk with parents to help you understand your child’s needs, and we equip you with the knowledge necessary for promoting a lifetime of optimal health and wellness.